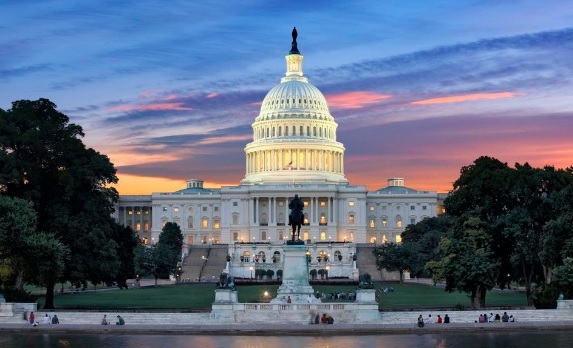 Federal Budget Passes in D.C.
Great news out of Washington D. C. this week. President Donald Trump said Friday that he had signed the 2,232-page, $1.3 trillion spending bill that the House and Senate approved this week, funding the government through September and preventing an imminent shutdown. Congress is sent the $1.3 trillion omnibus spending bill to the White House that will keep all government agencies funded through the remainder of FY2018. As part of the bill, Congress has approved $3.486 billion for Workforce Investment and Opportunity Act (WIOA) grants, a $444 million increase over their original FY2018 request. Congress has also approved $145 million for apprenticeships, a $56 million increase over the President's request. Not only has Congress approved a substantial increase in WIOA grants, the approved amounts are nearly $150 million above FY2017 levels. This is a significant victory for CVTA members as this makes more resources available for jobseekers looking to fund training for in-demand job skills such as truck driving. CVTA members went to Capitol Hill just a few weeks ago during our annual Hill Day to advocate vociferously on the importance of WIOA funding, and Congress listened.